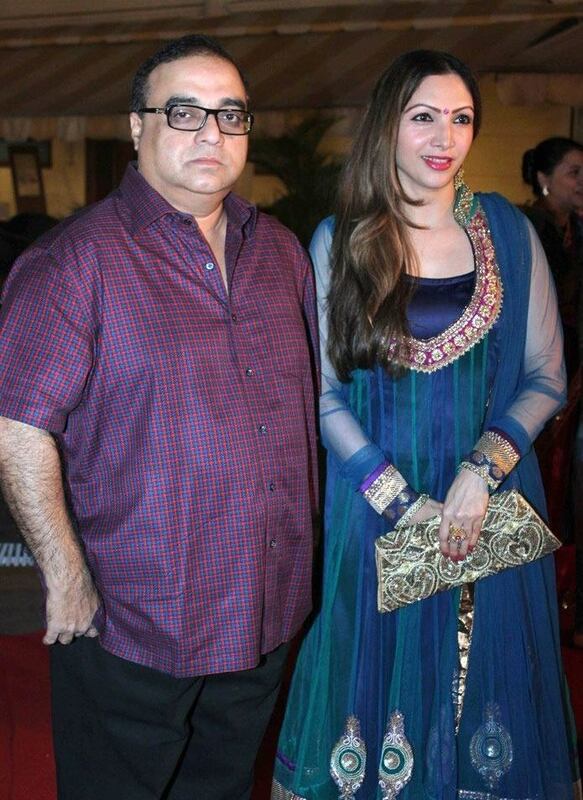 Popular Bollywood filmmaker Rajkumar Santoshi was hospitalized on February 28, 2018. Some of the earlier reports stated that Santoshi is suffering from heart related issued, but the filmmaker clarified that he had just gone for a routine check up. Rajkumar Santoshi in a statement said, “I am well and have no heart ailment. I had gone to Nanavati Hospital for a routine check-up. Thank you for your concern. I value it”. The spokesperson of the filmmaker said that he will be kept under observation till February 3, 2018. The Ghayal director was hospitalized when the entire film industry was attending the funeral and condolence meet of the veteran actress Sridevi. Rajkumar Santoshi is known for directing some of the blockbuster films like Andaz Apna Apna, Ghatak, Ajab Prem Ki Gajab Kahani, Phata Poster Nikla Hero and more. The filmmaker is now preparing for the upcoming film Battle of Saragarhi which stars Randeep Hooda. The title itself has suggested that the film is based on the 1897 battle of Saragarhi that was fought between the British Indian Army and Afghan Orakzai tribesmen. On the other hand even Karan Johar is producing the film Kesari, which is also based on the battle of Saragarhi and stars Akshay Kumar and Parineeti Chopra in lead roles.